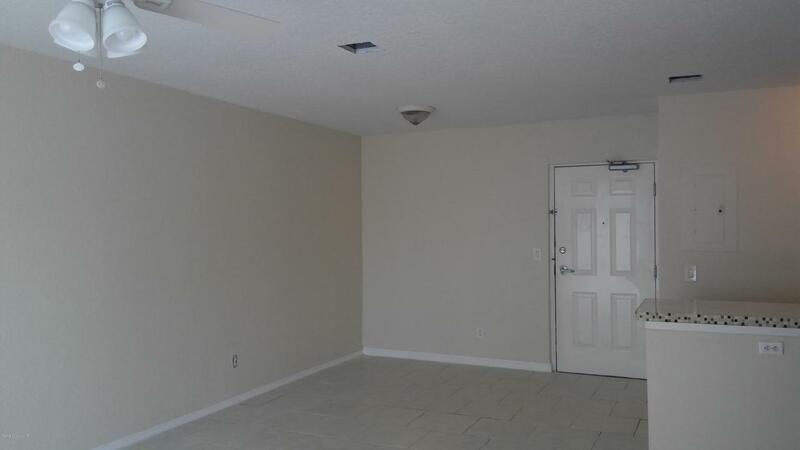 Don't miss out on the chance to own this 2 bedroom 1 bath updated condo in Cape Canaveral! The area is booming with new growth at the Port and surrounding community! 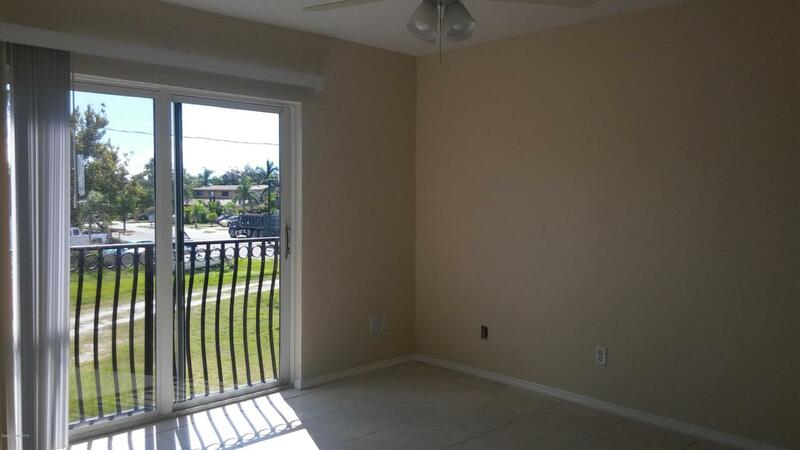 All brand new kitchen, appliances, hot water heater, hurricane rated windows and more! 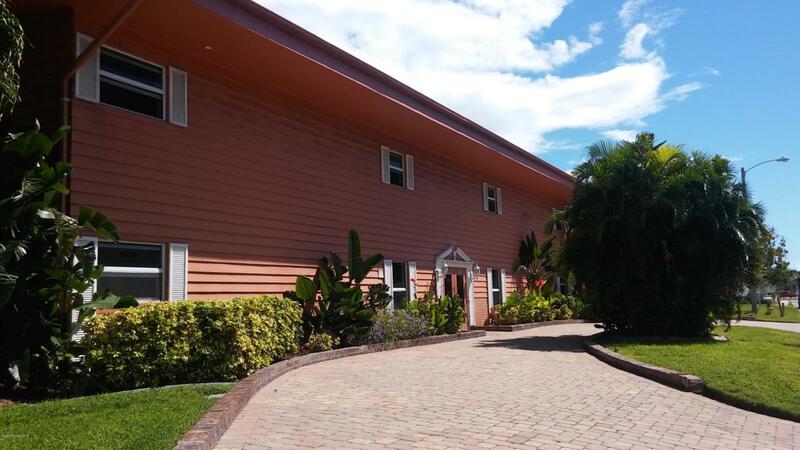 Squeaky clean tile floors throughout, open floor plan with plenty of light! Second bedroom has French doors, to close for privacy or open for more living space! These prices will not last for long with the boom going on in this area! 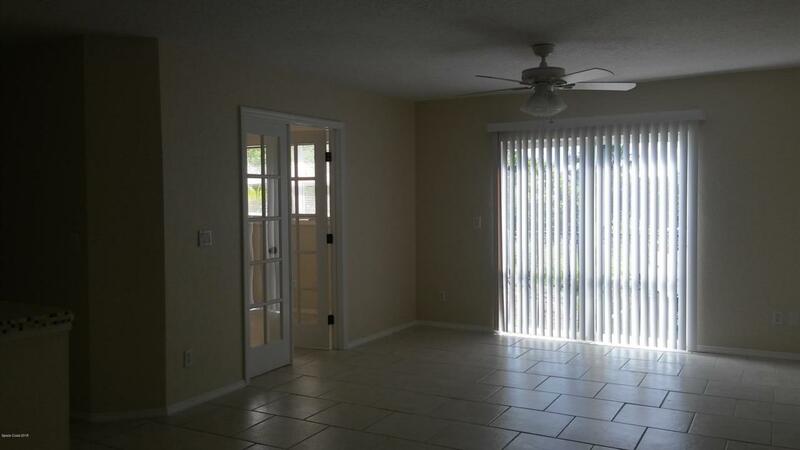 Short walk to beach and easy access to 528 which takes you direct to Orlando or all the fun at the Port and beaches!